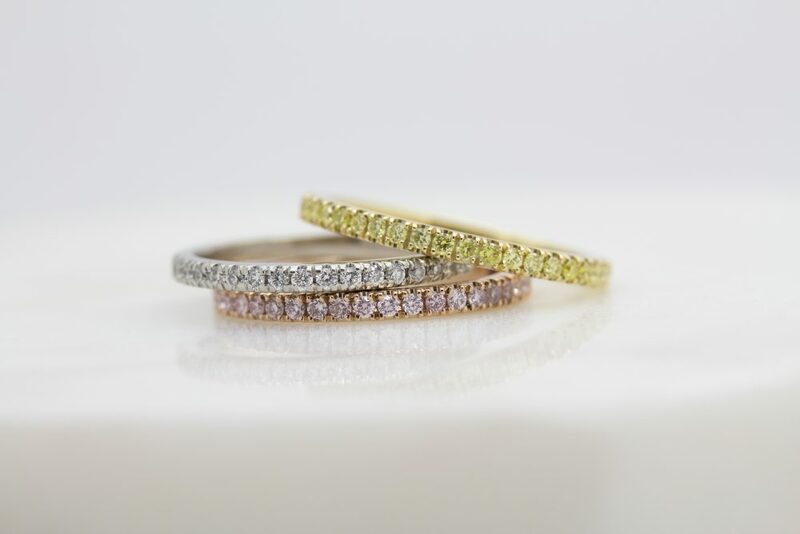 One of the latest trends we’ve all grown to love is stacking rings and with Valentine’s Day coming up next month, it’s the perfect excuse to subtly leave your laptop open on the Taylor & Hart webpage. 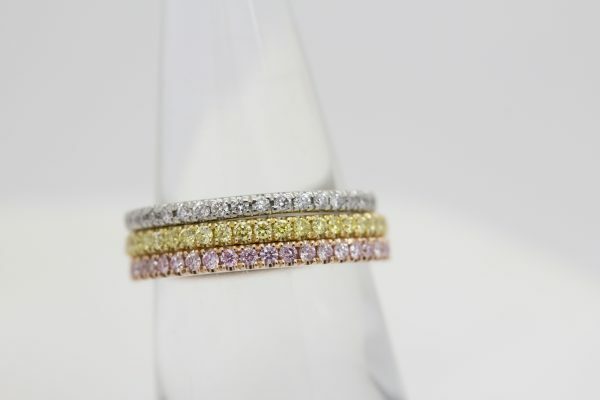 The yellow, white and rose gold rings can be gifted as a symbol of everlasting love, offering the perfect level of sparkle with the pave-set diamonds. As with all of their collections, Taylor & Hart offer bespoke services so the rings can be mixed and matched using various gemstones or metal colours to create your desired finish. My favourite of the collection is the rose gold ring and I think it looks so gorgeous alone, while stacking it with the other two rings takes it to a whole new level! Taylor & Hart have a store in London where you can shop the range and they also ship worldwide over on their site. 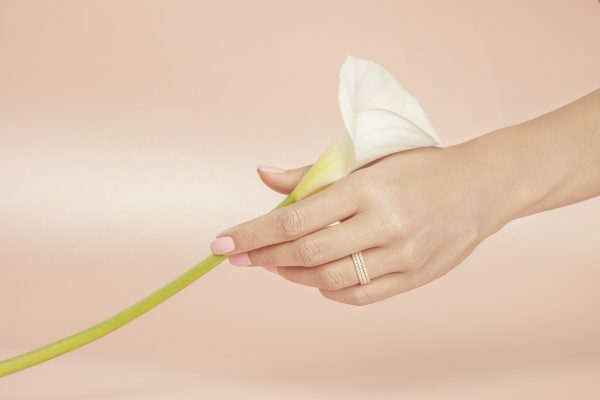 Whether you’re looking for a bespoke engagement piece, an eternity ring or just want to treat yourself to some sparkes, the company ensure all of their stones and metals come from sources that meet strict human rights, social and environmental criteria. 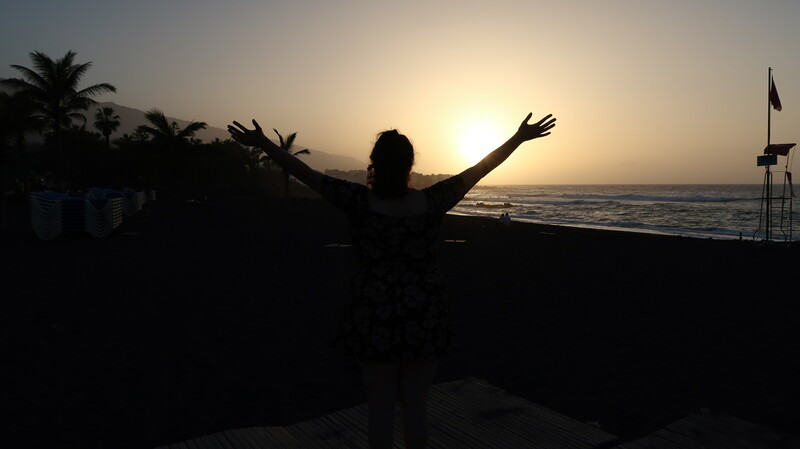 Offering financial plans with six-months interest free, the company aim to make gift-giving and a symbol of love available to everyone, so it’s easy to plan ahead and make the most of the plans and bespoke services. I’m far off from every receiving an engagement ring myself, but I know I’ll be dropping all the hints at Taylor & Hart’s collection! Which is your favourite from the collection?